The Eugene Ale Trail highlights 17 craft brewery tasting rooms across the Eugene, Cascades & Coast region. Most of the breweries are clustered in the Whiteaker neighborhood and downtown Eugene and Springfield. Pick up a beer passport and brewery map to plan your tour of Oregon's top brewing companies. The route includes regional giants like Ninkasi Brewing Company to boutique breweries like Brewers Union Local 180 in Oakridge. There are even prizes for having your passport stamped! 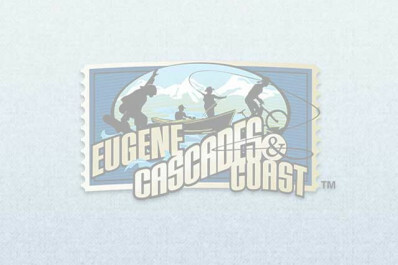 Shop for Eugene Ale Trail merchandise at the Adventure Center in Springfield.